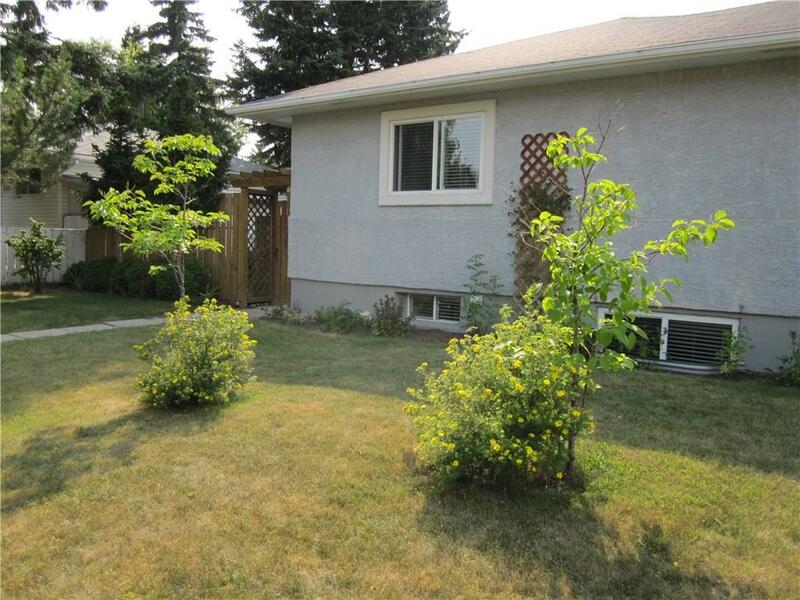 One of the most affordable detached properties in the city. 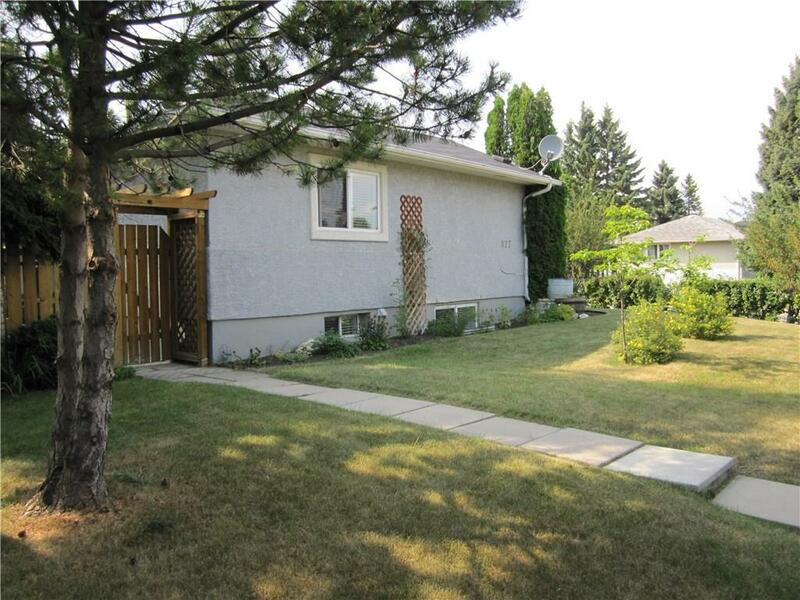 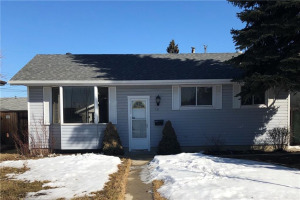 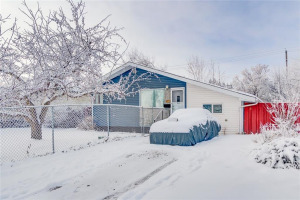 This solid bungalow is located on a quiet street & is a Fantastic starter home or great investment/development property. 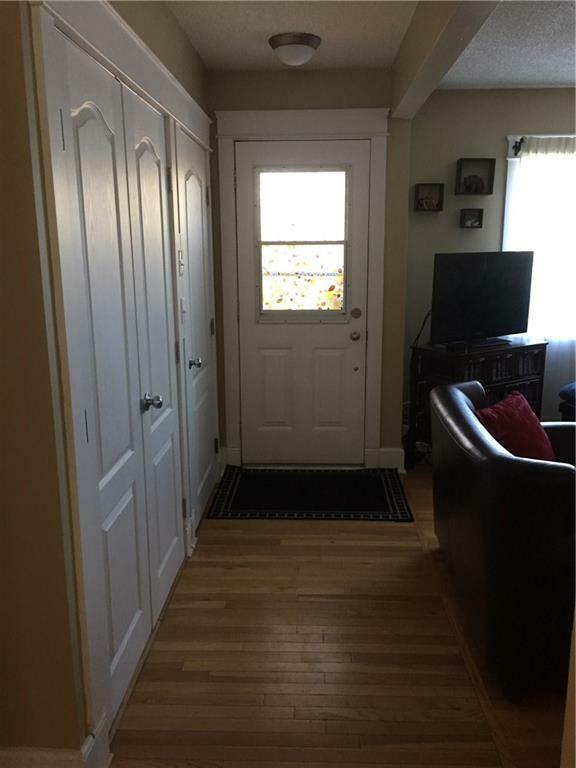 With two separate entrances, one leads to the main floor. 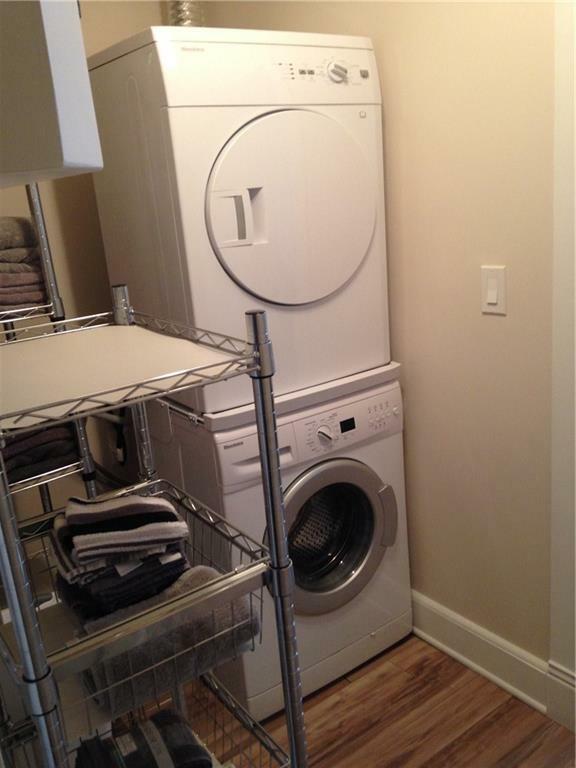 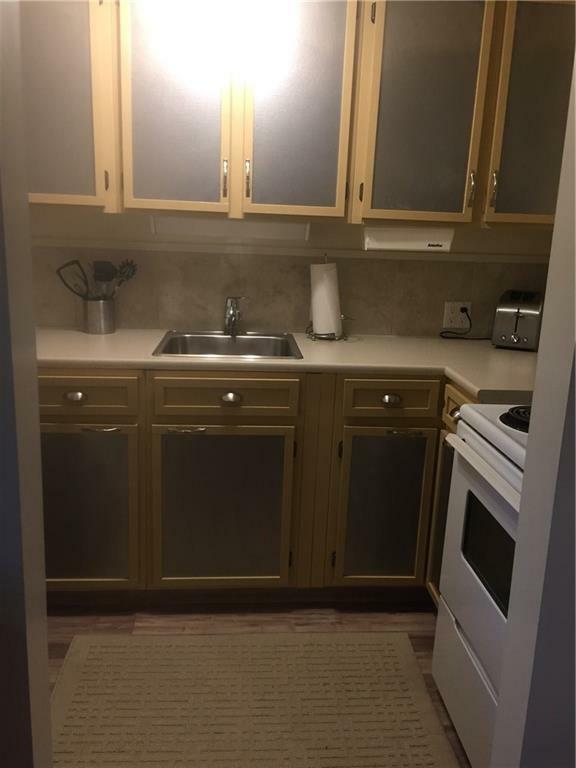 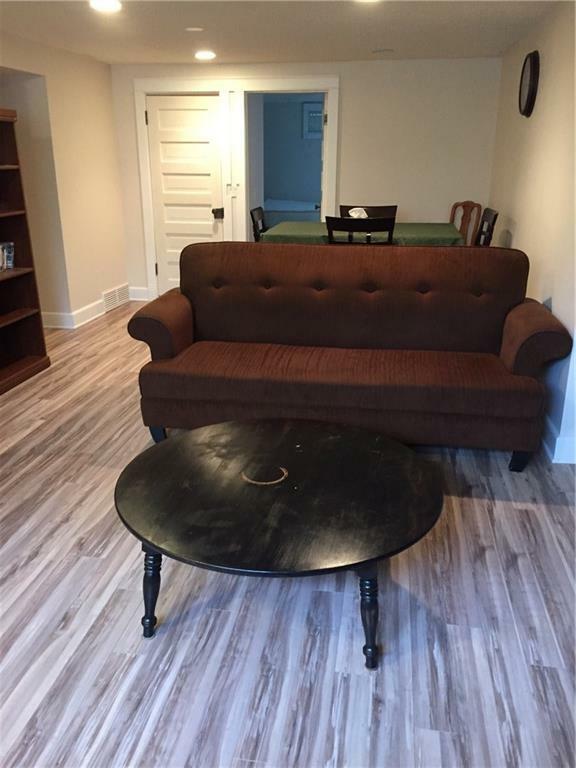 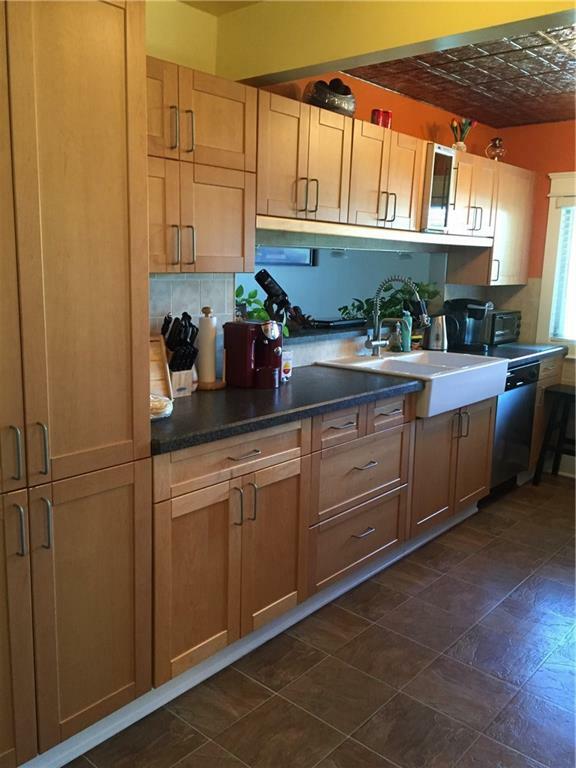 Main floor features a renovated kitchen with shaker style cabinets and stainless steel appliances. 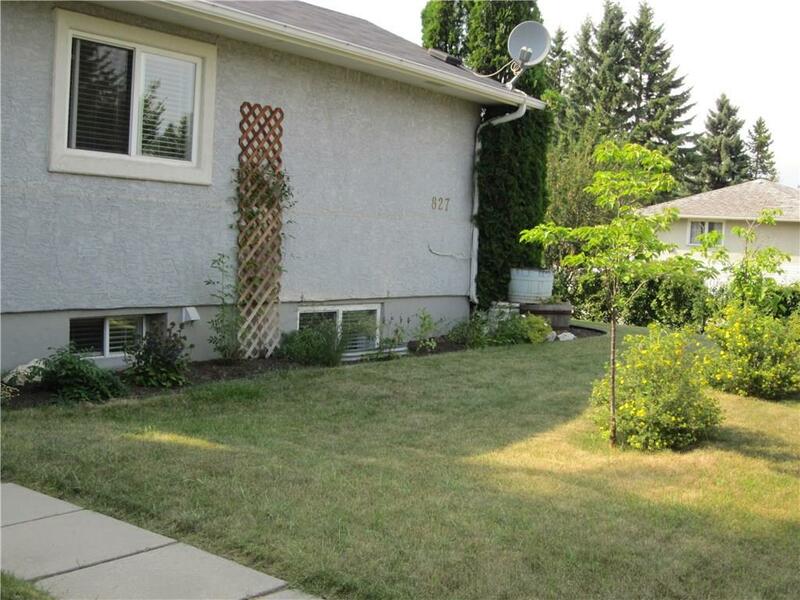 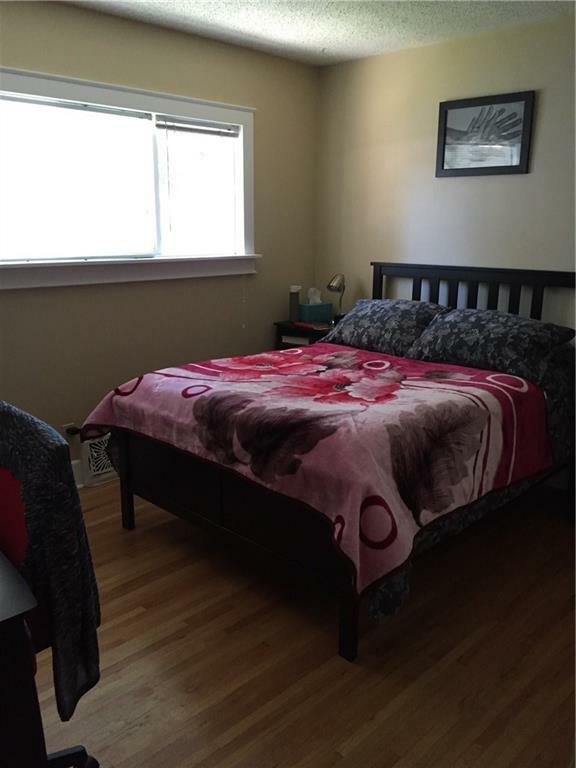 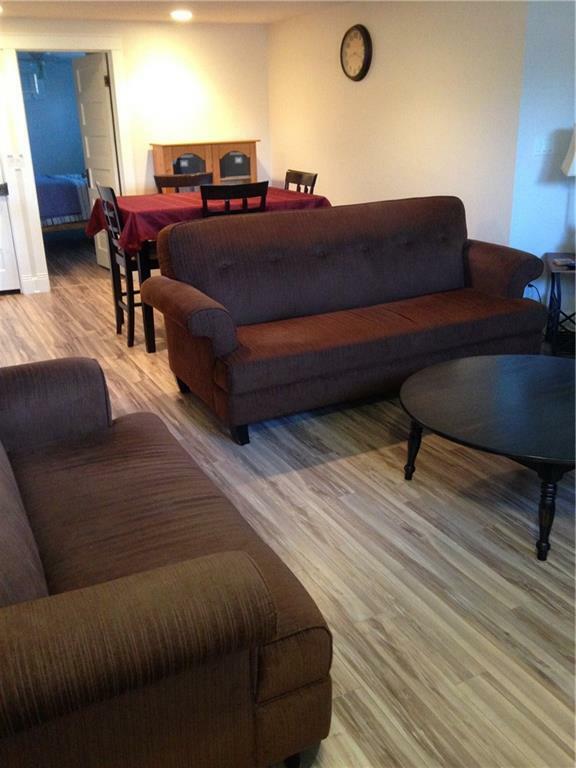 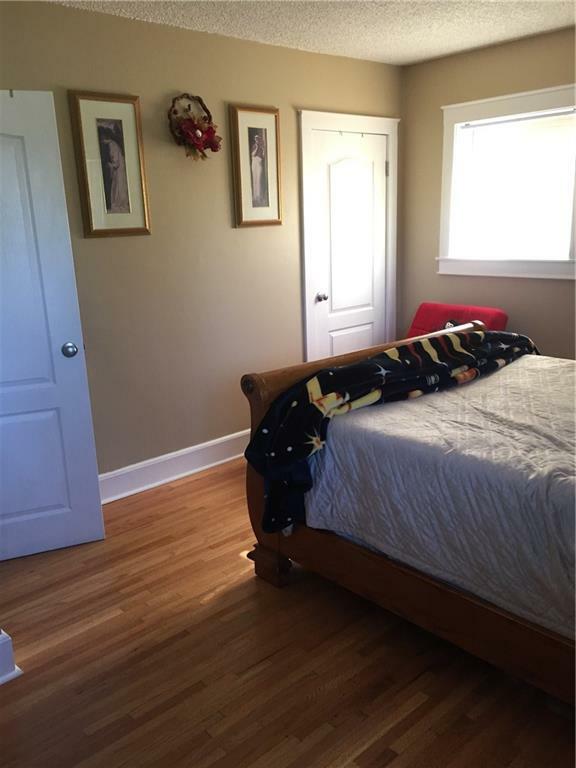 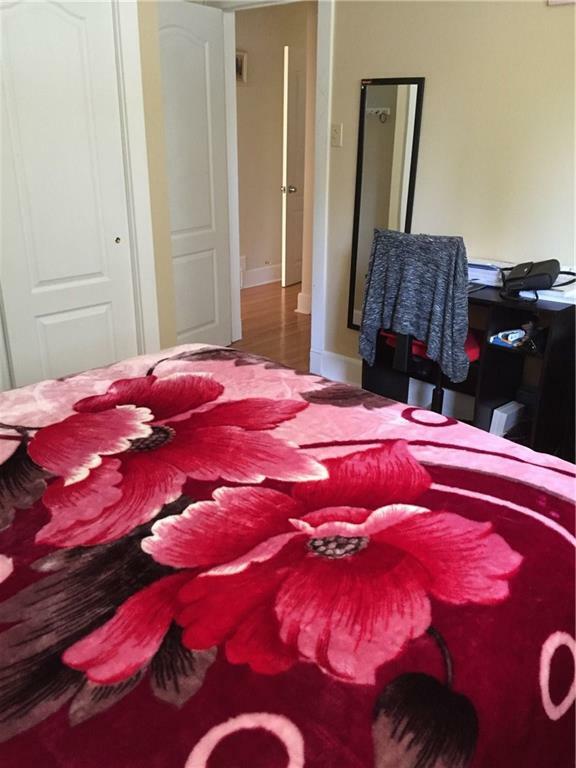 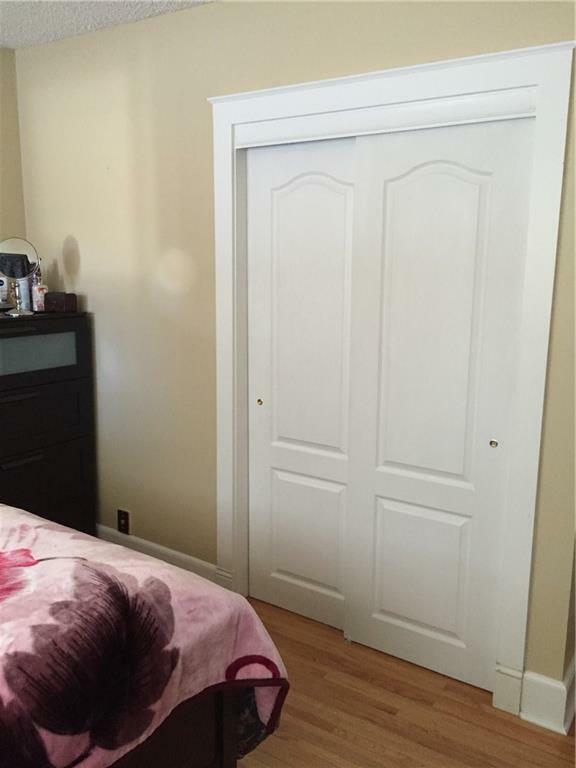 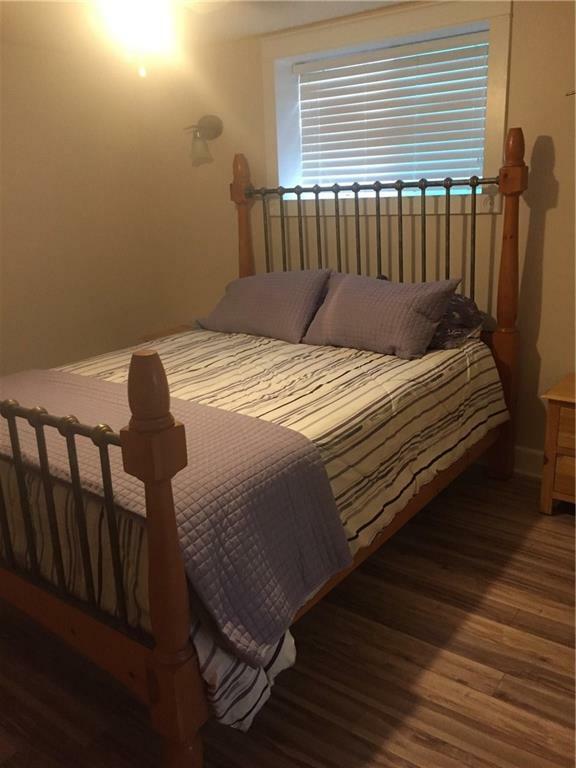 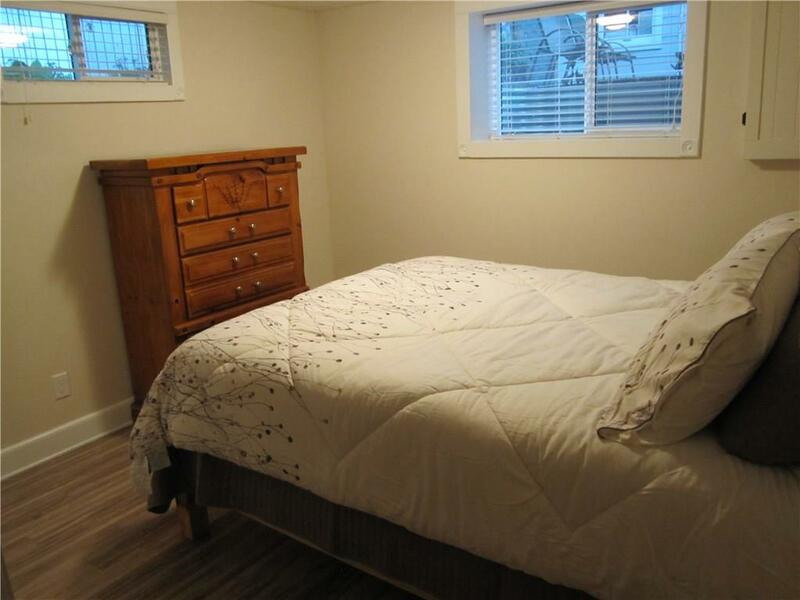 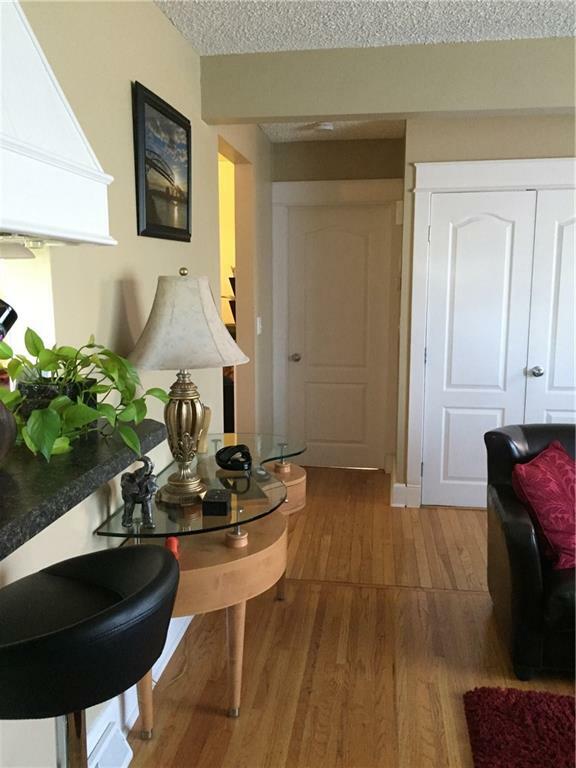 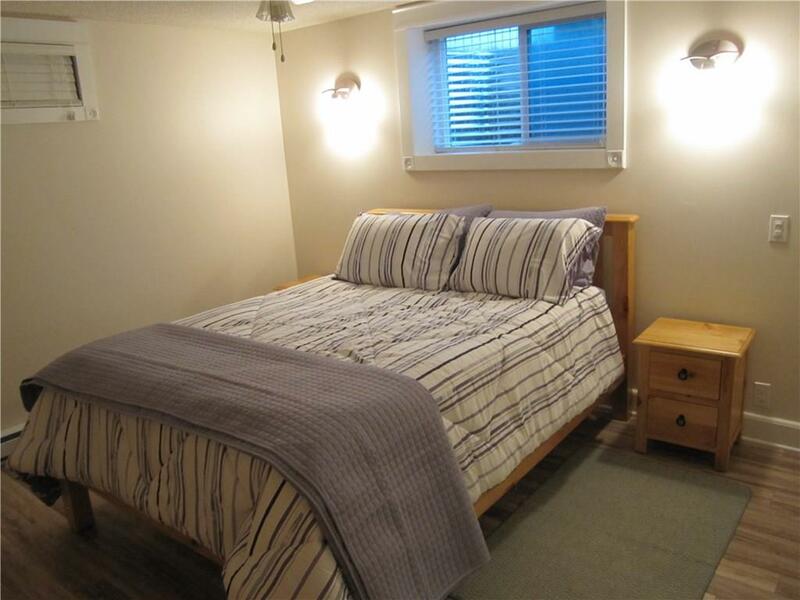 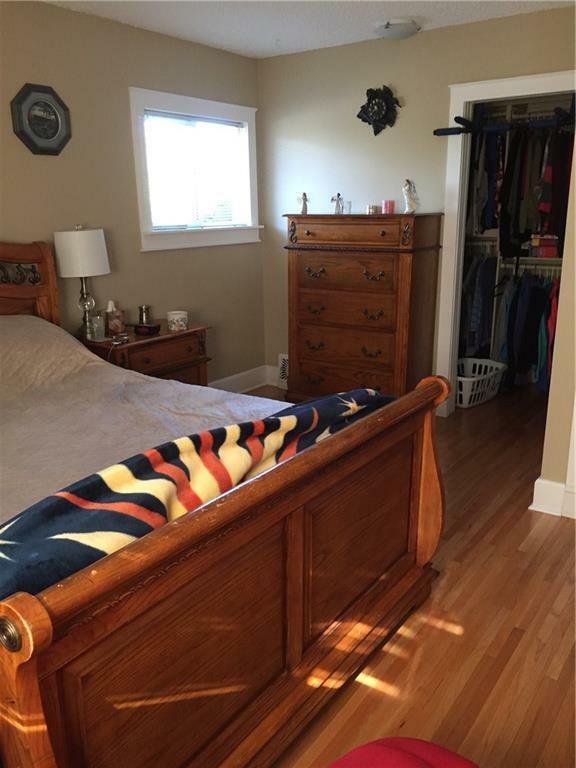 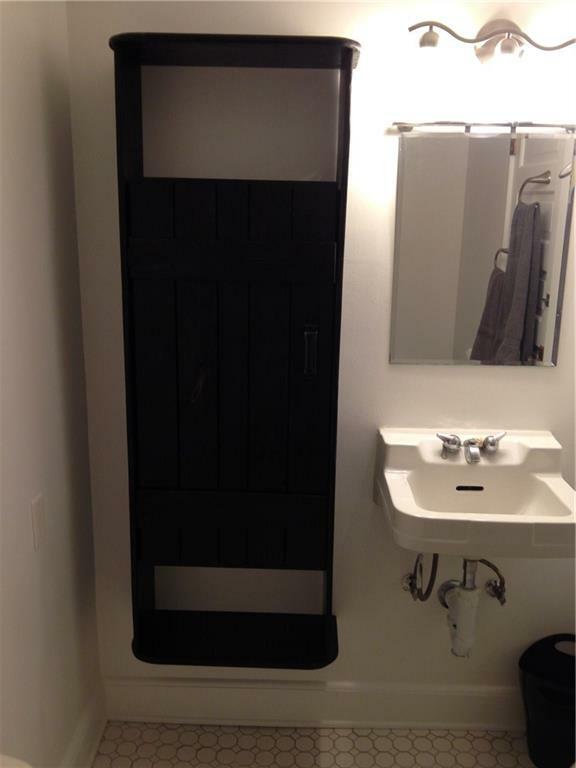 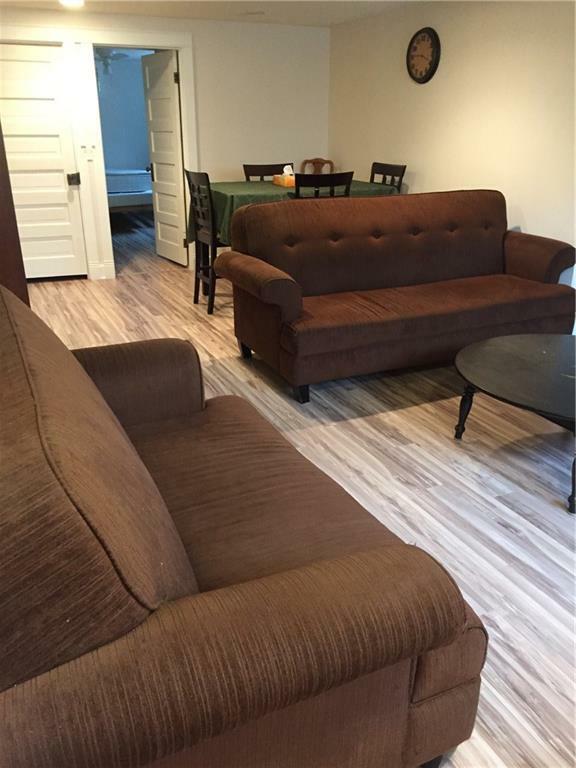 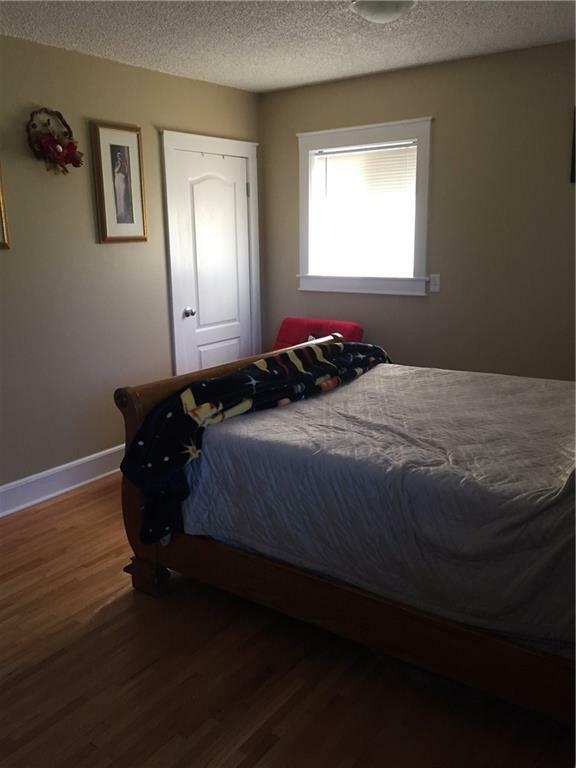 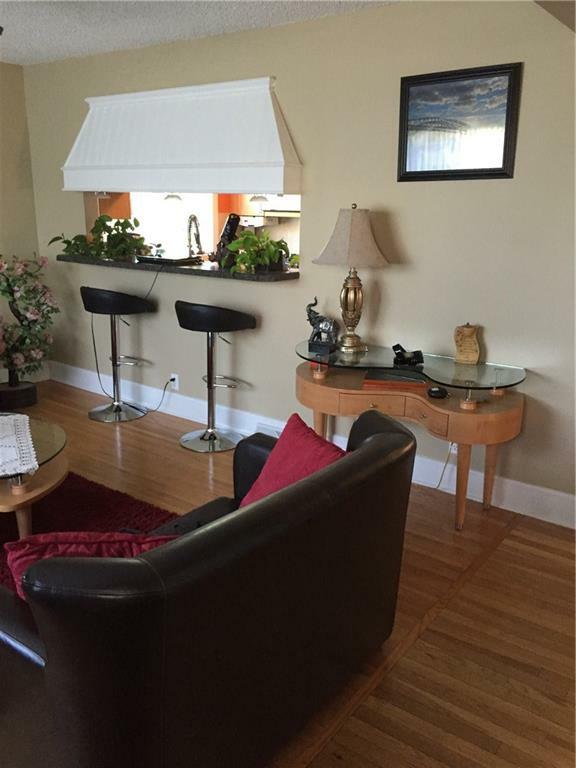 Natural hardwood flooring leads into an open living area, 2 very large bedrooms and a 4 pc bth. 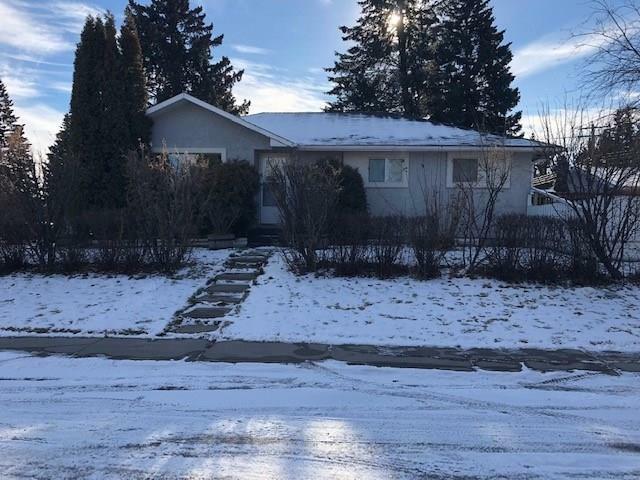 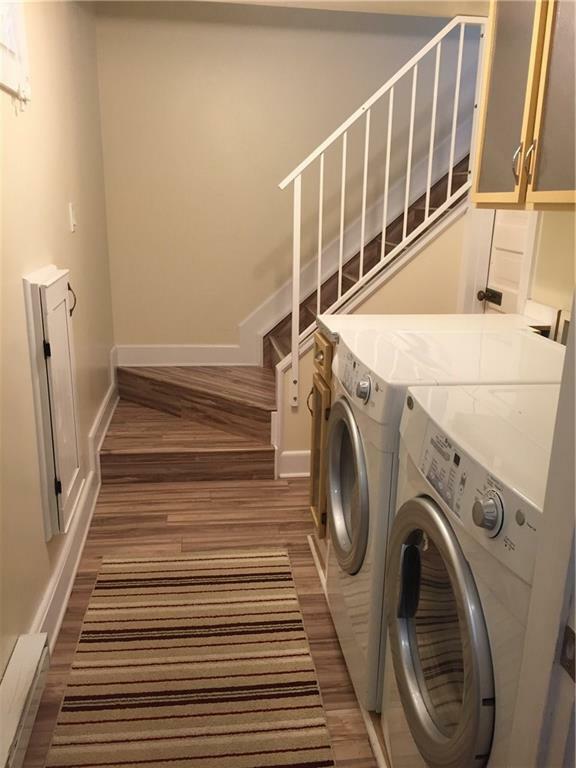 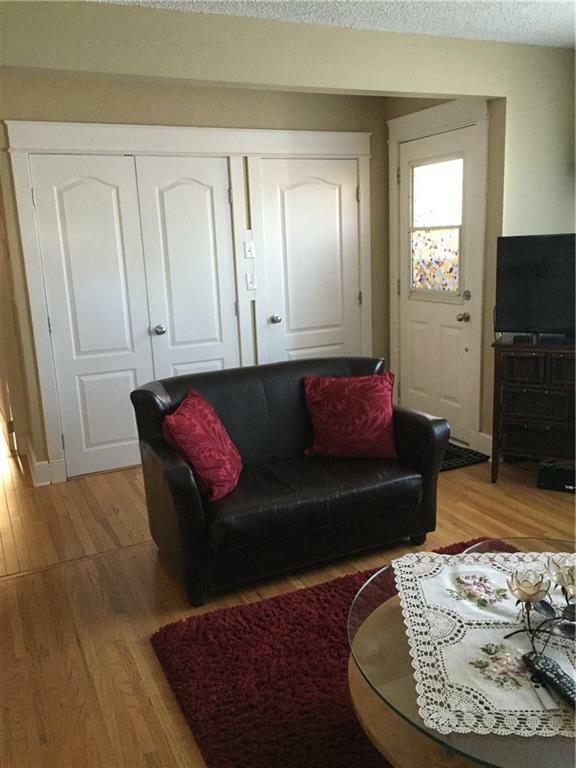 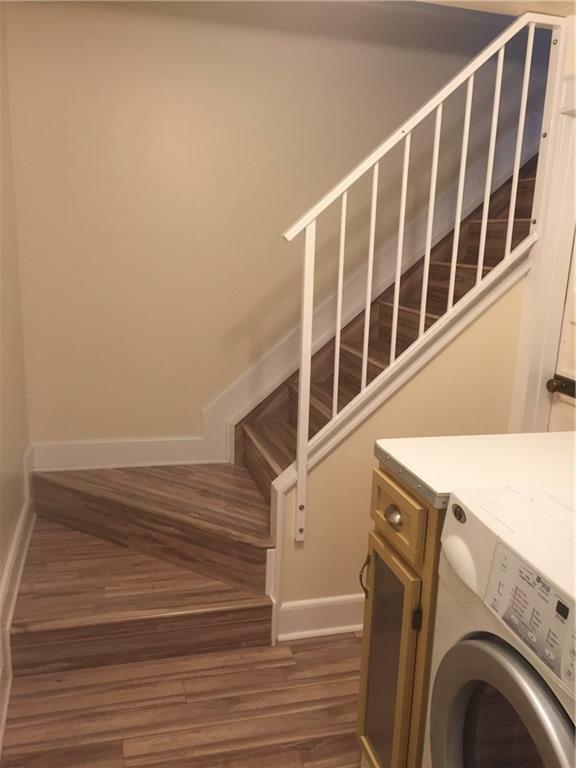 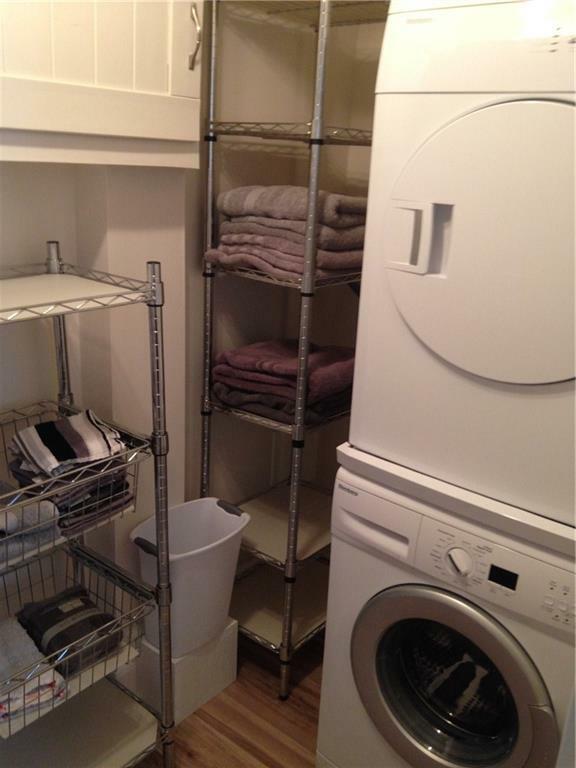 The Second entrance leads to a fully finished basement Suite with a good sized family room, kitchen and eat in area, 2 very large bedrooms, a 4 pc bath, separate laundry room & storage area. 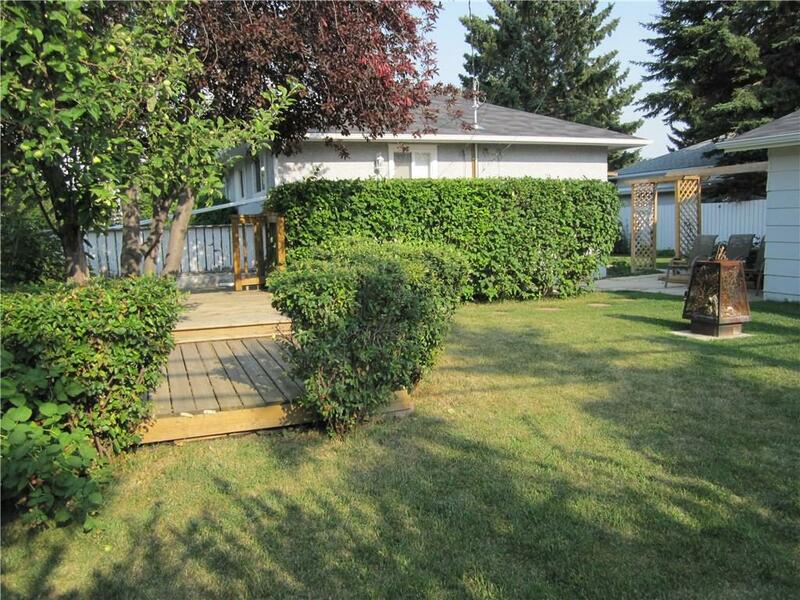 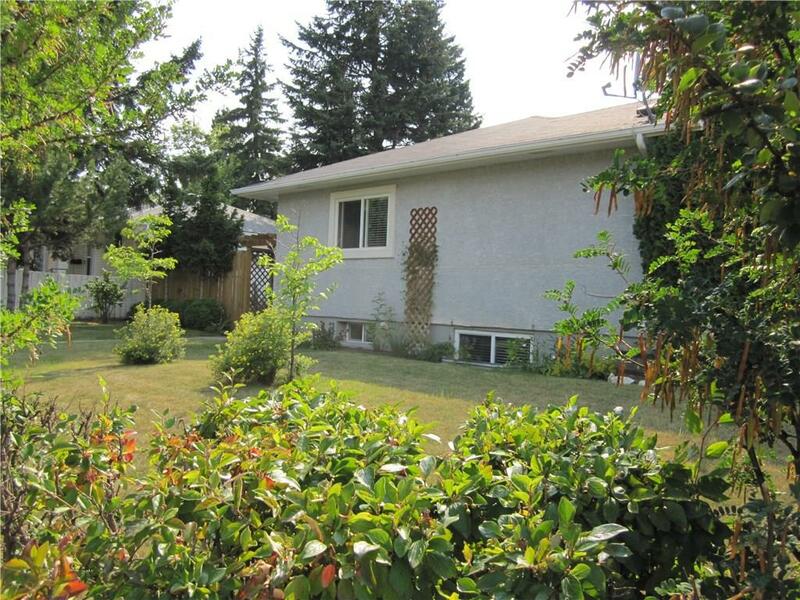 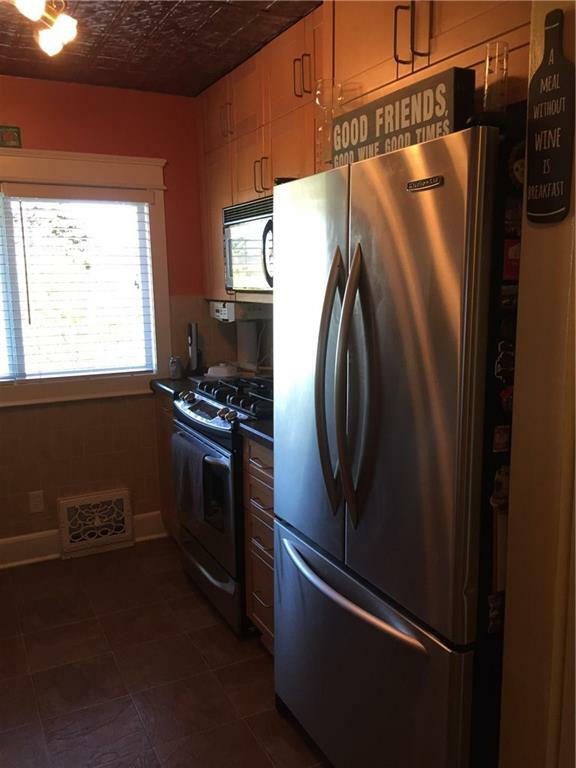 This home is fully fenced with a double detached garage. 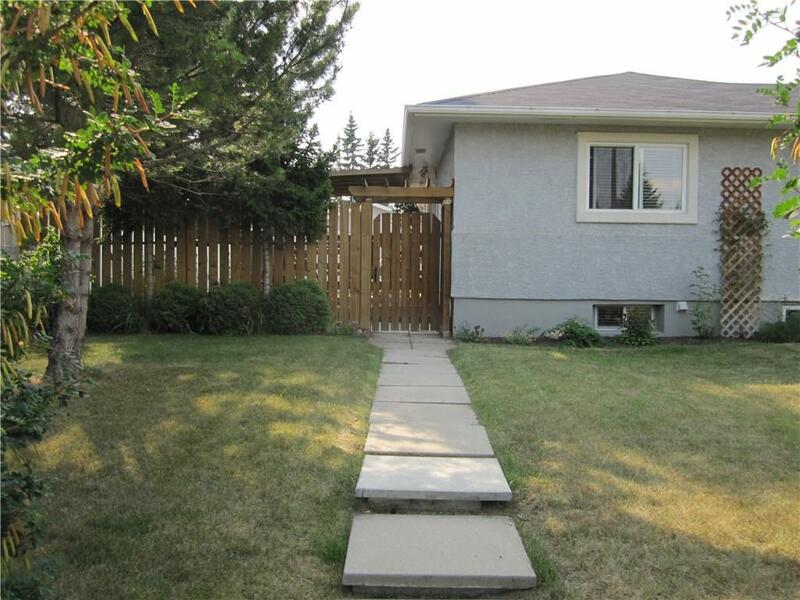 The backyard has 2 separate decks, one for main floor and one for basement suite, that flow into the very serene quite backyard. 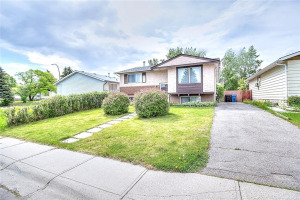 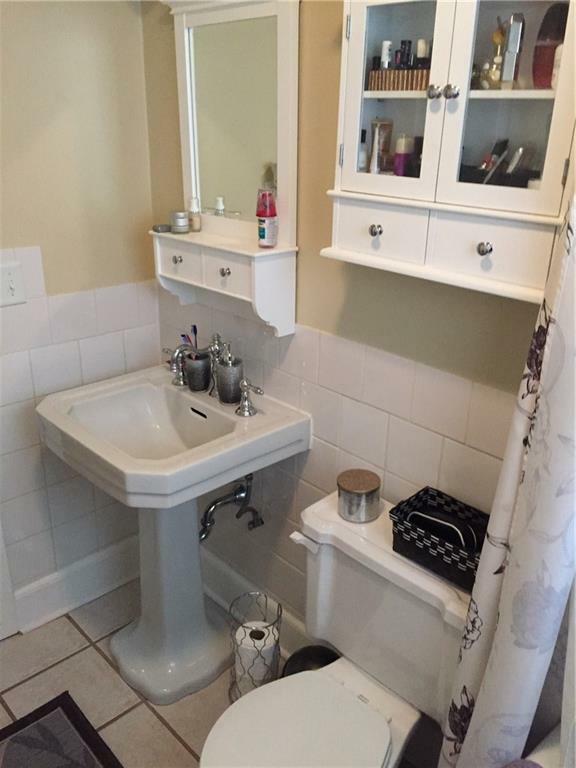 This home is ideally situated just steps to shopping, schools and a playground. 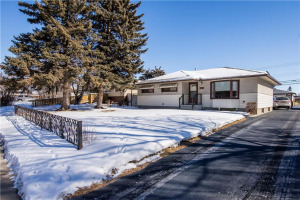 Don't miss out on this great opportunity!